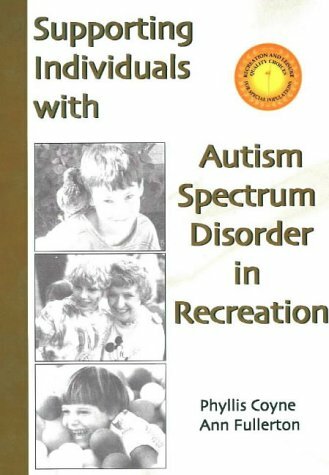 Supporting Individuals with Autism Spectrum Disorders in Recreation by Phyllis Coyne. This book was developed to assist recreation service providers, as well as families, to understand strategies for supporting individuals with ASD in community and school recreation programs. Pp. 320. This entry was posted in Other/Miscellaneous, Our Library and tagged Autism Spectrum Disorder, books. Bookmark the permalink.